Master the Art of Savvy Cycling! The full CyclingSavvy workshop INCLUDES Truth & Techniques of Traffic Cycling, Train Your Bike, and our signature on-road experience, the Tour of St. Louis. Sign up below! Then go here to take the pre-course survey — and for essential information regarding how to prepare for what we promise will be an awesome experience. Train Your Bike and Truth & Techniques of Traffic Cycling are included in the full 10-hour workshop. Register below for the full workshop, which will be held over the course of two days. Train Your Bike or Truth & Techniques may be purchased as standalone courses. Completion of these two sessions is required before taking the on-road Tour of St. Louis. 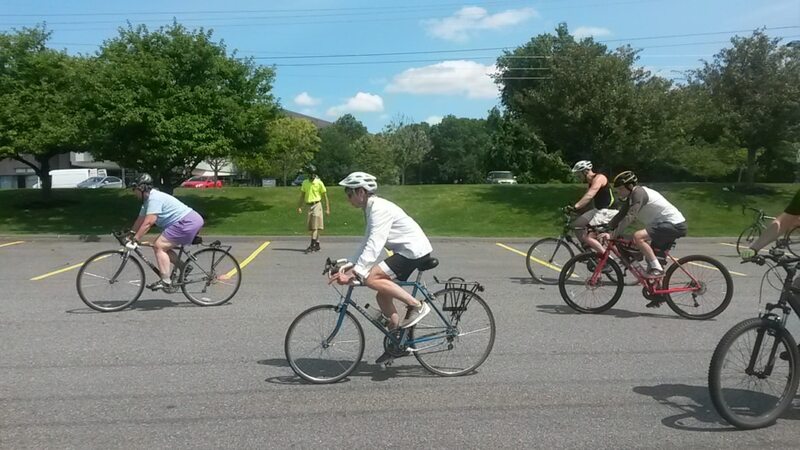 Essential bike handling skills are presented step-by-step in an easy-to-understand manner. Three-hour session offers ample opportunity to perfect your skills. 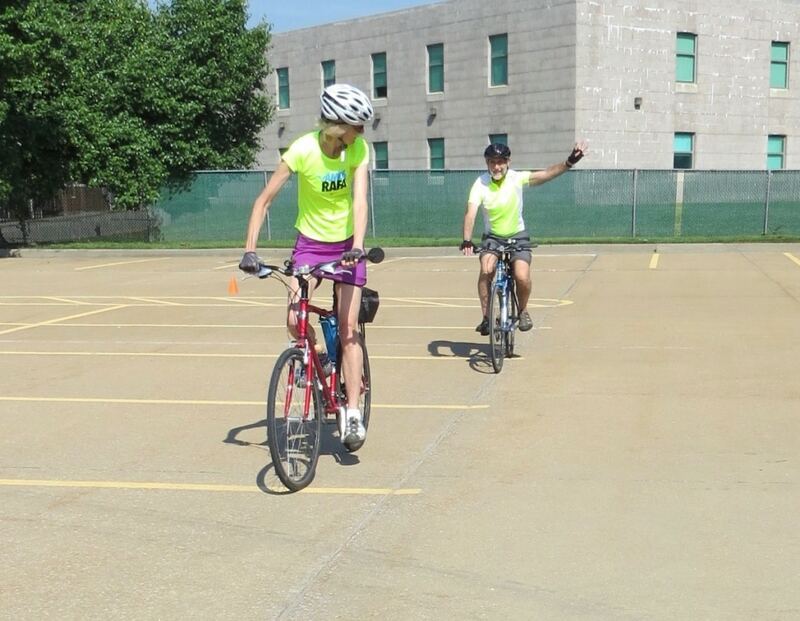 We guarantee that even experienced cyclists learn new ideas in this session. 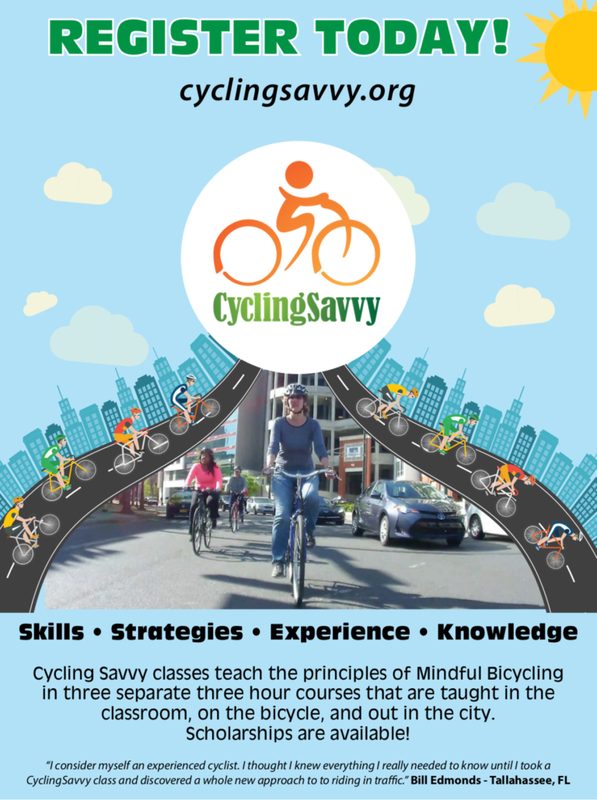 You’ll discover why bicycling is safe in CyclingSavvy’s fast-paced and unique interactive classroom session. Discussion, animations and video illuminate ideas and bust myths. Please note: Venues for the classroom and parking lot sessions are across the street from each other. We will monitor the weather that day. 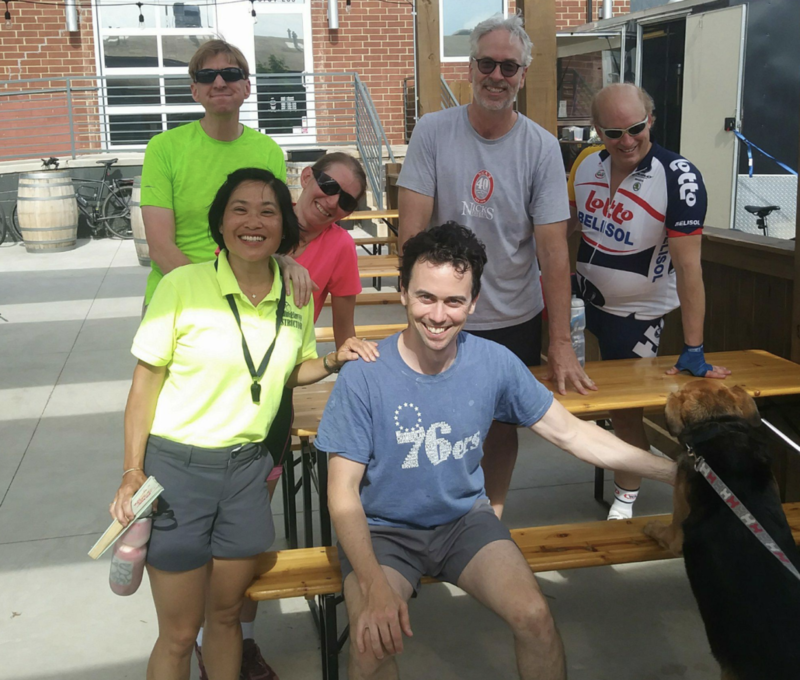 We may switch the classroom and parking lot sessions, if it’s too hot to be outside on Saturday afternoon for Train Your Bike, the parking lot session. If it rains, we’ll use a covered garage nearby for the parking lot session. There are several places nearby, or bring your own. The Tour of St. Louis is an experiential tour of our city’s roads. 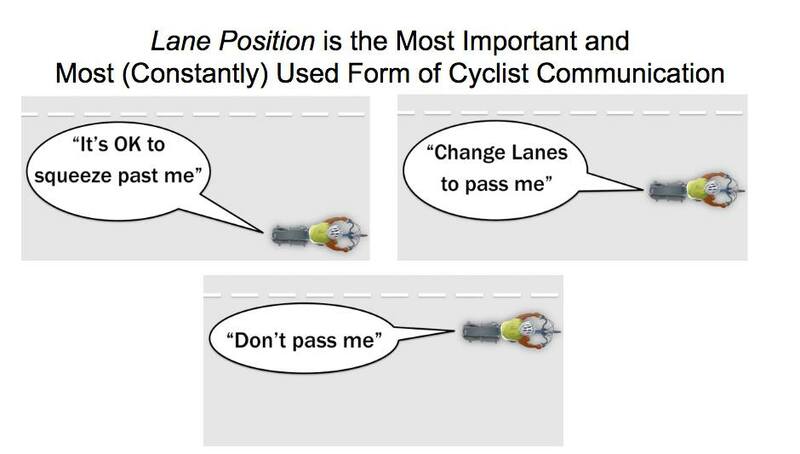 The course includes some of the most intimidating road features — intersections, interchanges, merges — a cyclist might find in his or her travels. 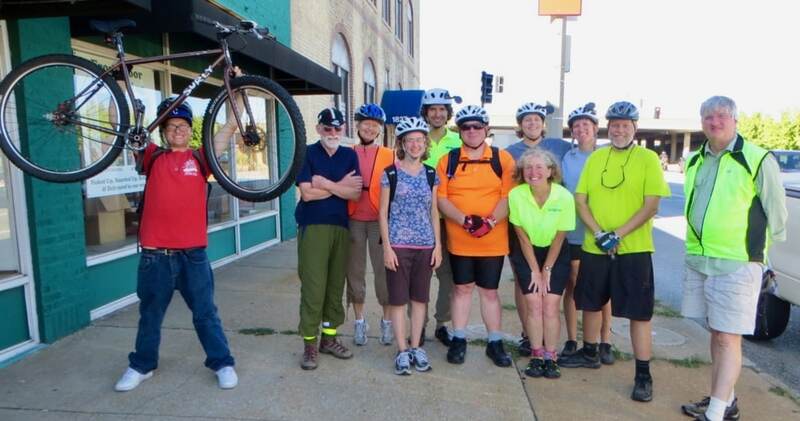 We’ll travel as a group, stopping to survey and discuss each exercise location. After observing the feature, discussing the traffic dynamics and the best strategies for safe and easy passage, participants ride through individually and regroup at a nearby location. The ticket below is for the full three-part class, including the Tour of St. Louis. Once you sign up, go here for essential information you’ll want before the workshop.